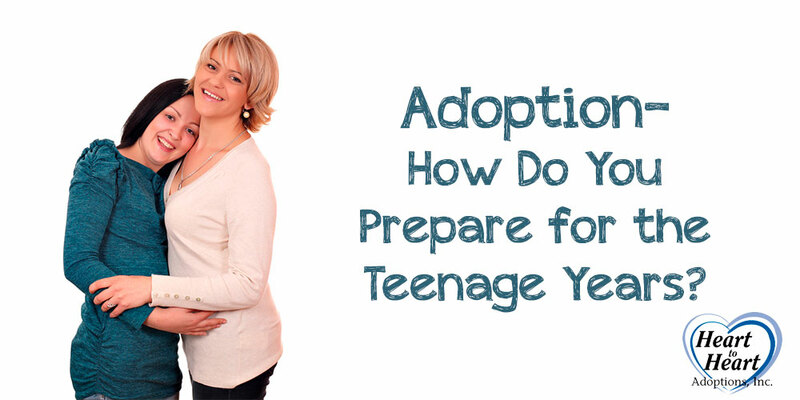 Adoption – Are You Prepared For the Teen Years? What parent looks forward to the teen years? Many parents simply dread it. The mood swings and mess of raging hormones. What’s worse is that the transformation happens almost over night. Your child goes to bed the night before they turn thirteen a happy go lucky child with nothing but love to give, and they wake up the next morning scowling at you over their bowl of Lucky Charms. But with adopted kids, adolescence can be particularly hard. Adoption experts claim that the loss of a birthmother is “the ultimate wound” and that adolescence is the time when most adopted kids start to question not only who they are – like all teenagers do – but why their birthmother chose to give them up. They often experience intense feelings of loss and for boys, this can sometimes turn into rebellious behavior.